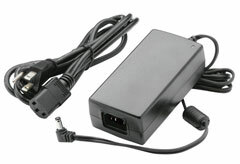 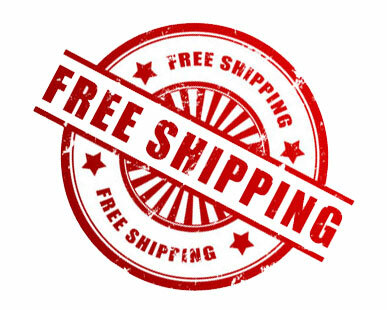 FREE GROUND SHIPPING LOWER 48 USA! 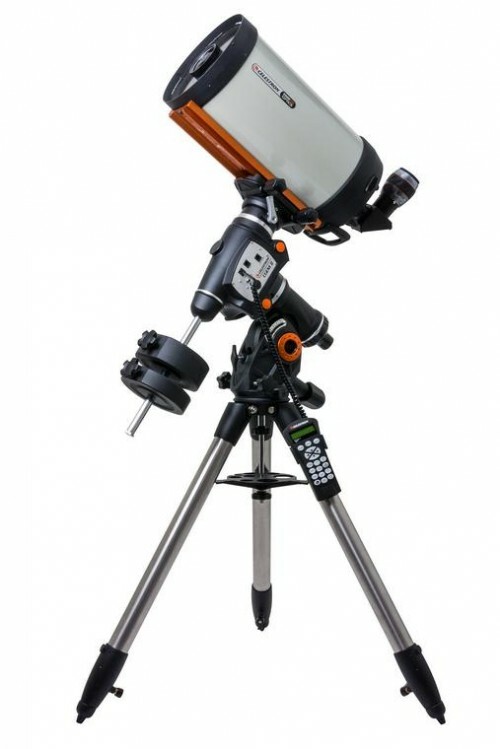 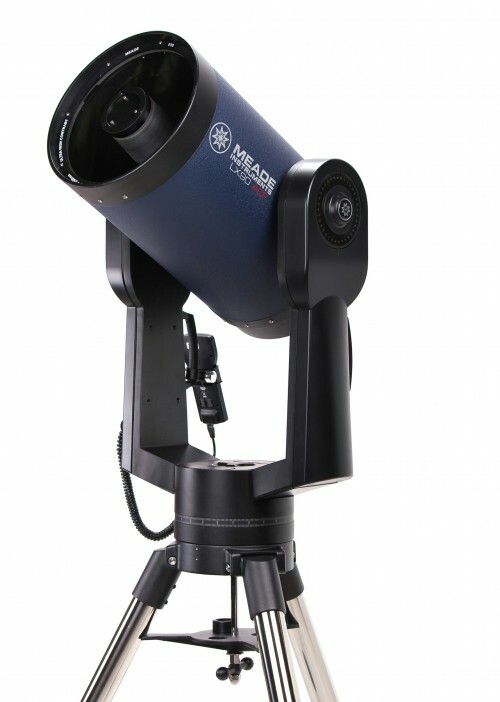 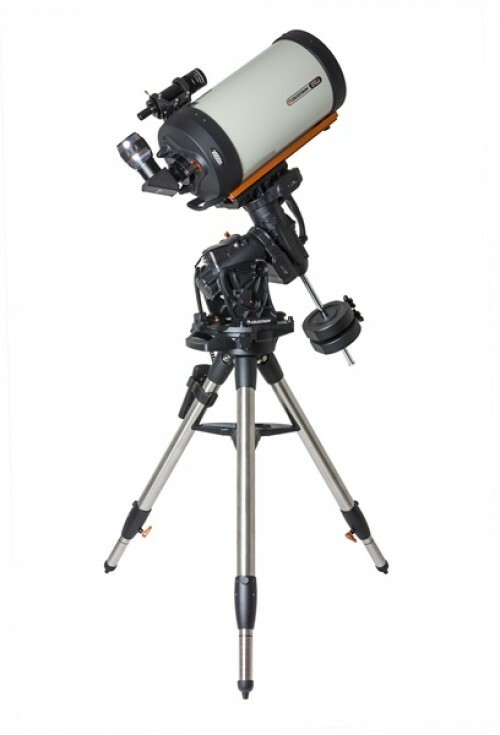 Meade has created a design with the same coma free pinpoint star images and flatter field that discerning astrophotographers and most professional observatories have come to expect. 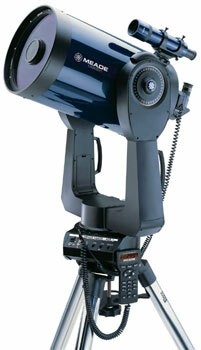 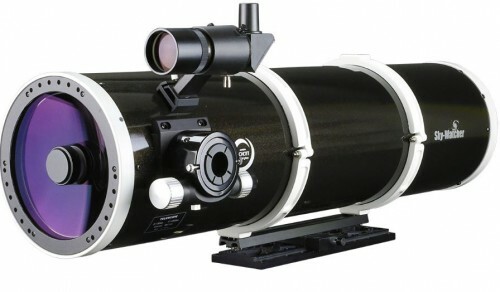 The LX200-ACF (Advanced Coma Free) is the perfect platform for the demanding researcher and imaging enthusiast. 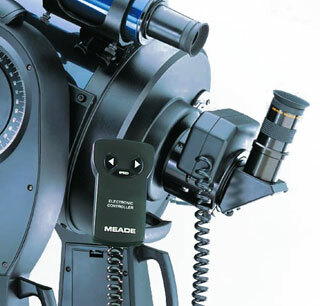 The LX200-ACF optical system delivers the same sharp, flat, coma-free field from edge to edge as a typical Ritchey-Chretien. 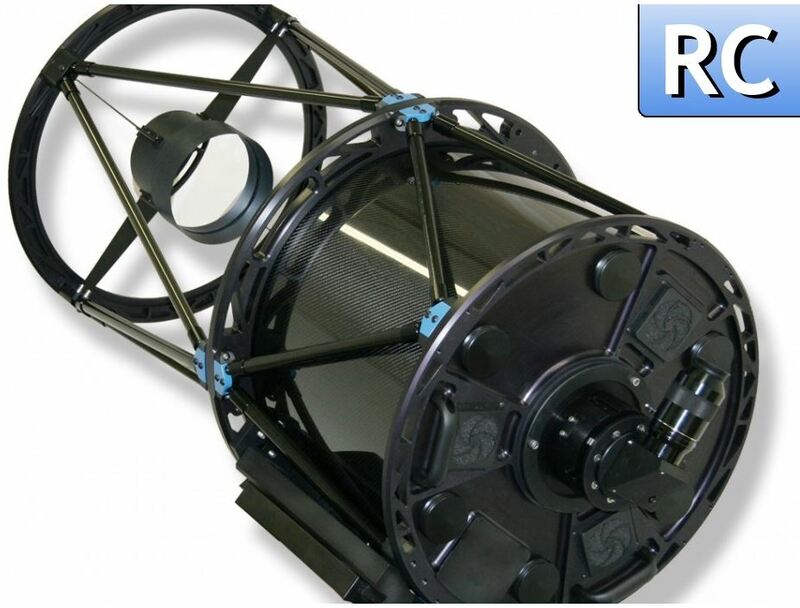 The use of the corrector plate in the ACF system creates a closed and protected optical tube, reduces astigmatism and eliminates the diffraction spikes inherent in the traditional RC design. 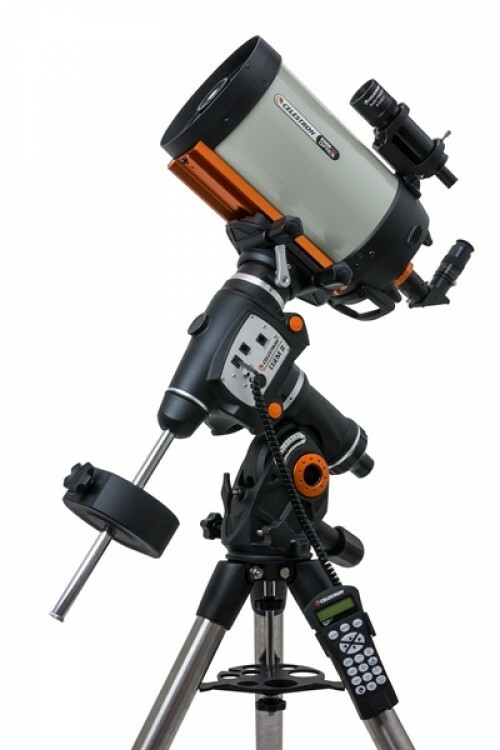 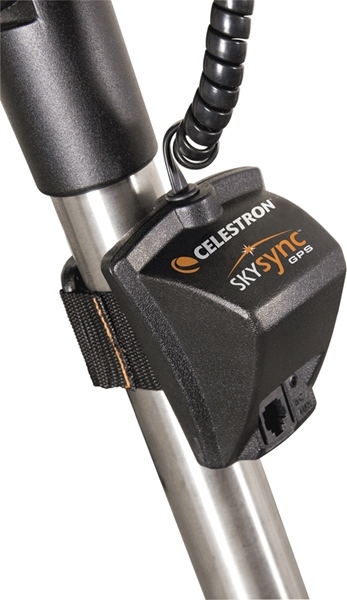 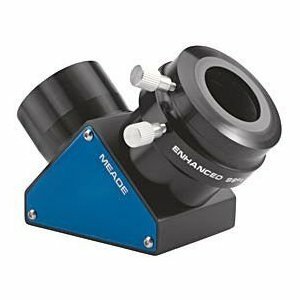 The LX200-ACF includes all the field-proven features of the LX200 including GPS, Primary Mirror Lock, Zero Image-Shift Microfocuser, Oversized Primary Mirror, SmartDrive™, Smart Mount™, AutoStar® II and more. 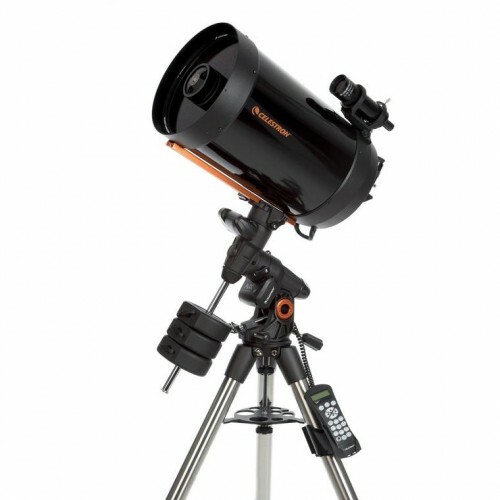 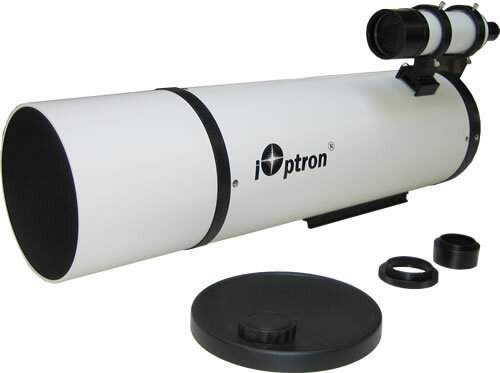 Plus, the LX200-ACF comes with observatory-class optics crafted in Irvine, California, and a Series 5000 26mm 5-Element Plössl eyepiece.